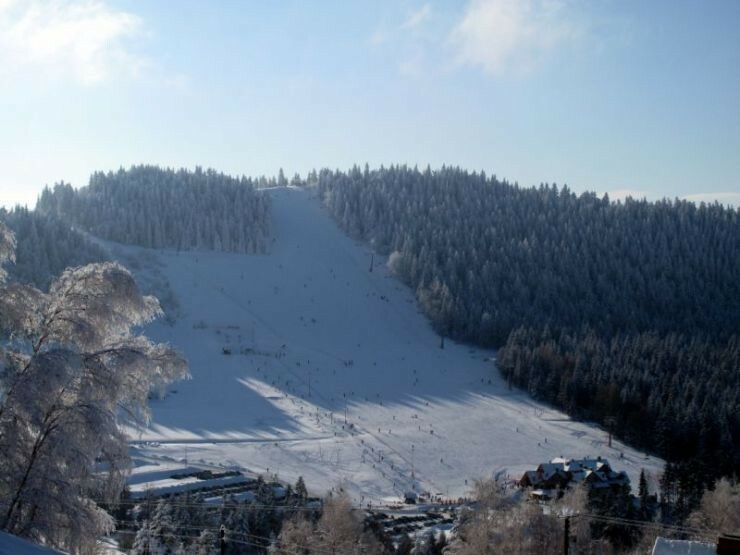 Limanowa-Ski resort is located in Limanowa. Resort has 4 seat chairlift and two t-lifts. All routes have a length of 2300 meters, are artificially snowed and lit. In the resort is sports equipment rental and ski school. Safety is assured by lifeguards Mountain Rescue. Hungry skiers can enjoy the restaurants, which are located in bottom station and top station.